A familiar look in homes built throughout the 1920’s to the 1960’s, this texture offered a solution to contrast the stark, flat ceilings of those times. 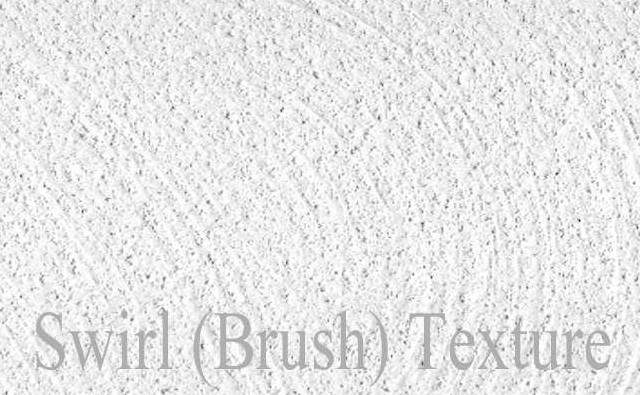 It is achieved by applying a thin layer of mud on the surface then worked with a standard wall paper brush, or similar device. Ceilings are normally painted following this procedure.